And every time someone says that I cringe a little inside and am briefly lost for the appropriate answer. 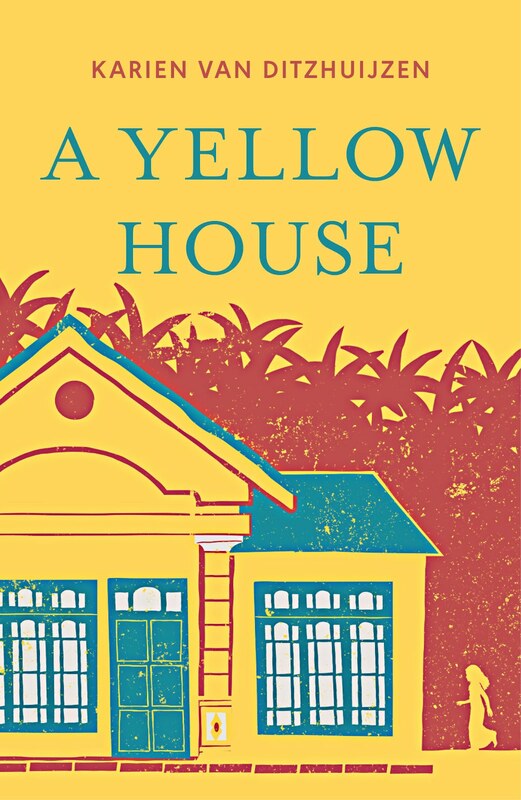 Yes, of course I am very excited about my debut novel ‘A Yellow House’ coming out this summer. But at the same time I am terribly nervous. How will it be received? Will people like my writing? Will the narrative keep them gripped till the end? What if people will hate it, or worse, nobody will buy or read it. And how will Singapore react to an Ang Moh writing about the controversial subject of migrant domestic workers? I might have spent the better part of the last five years researching the subject thoroughly; still, the trolls are probably out there sharpening their thumbs to pummel me down. And it is not just about me. Little Maya, my protagonist, has become like another daughter to me, and just like I had difficulty letting go of my flesh and blood children last week when I sent them off to camp, I am apprehensive at releasing Maya into the big bad world. Will everybody love her like I love her? Thankfully relief came in the form of my very first review last week and it was a good one - and not even written by a friend. Thank you Tripfiction for that boost of morale. After having spent the first part of the year promoting the ‘Our Homes, Our Stories’ book, it is a great relief to have a professional publisher for my novel and, even better, a publicist this time around. The local publicity will kick-off when the book hits bookstores here in early August, so Singapore, you will need to be a little more patient. Follow it closely as there will be a book-giveaway coming up there soon! Karien, van harte met je debuut roman. Ik heb geen Facebook dus kan niet op je Facebookpagina kijken.